Waterless Ltd are the market leaders in the Waterless personal/bathing care market. Read our popular news section for information on our latest ventures and discover how our ranges are transforming life’s around the globe. Welcoming the latest member of our team…. Sophie. Did you know Sophie can speak several languages and enjoys rock music! NEW “Towel Off Pet Shampoo” with Natural Flea, tick and Fly Repellent! Zerreau – god send for Afro Hair? Difficulty with dry shampoo? Don’t worry say goodbye to dry with Zerreau “Towel Off” Shampoo Foam. Reviewed by Zig and Stuff #beautyblogger quoting it is “Perfect for box braids, if you have a fly braid and want to hold on a few more days, or just wearing your hair out and not worry about getting something spilt on it”. Unlike older alcohol gel based braid cleansers, Zerreau leaves scalp feeling clean and not as tight. Waterless’ Brand Zerreau hits the highstreet with NEW look! Waterless is turning heads in the NHS, supplying an innovative towel off shampoo and soap range that cuts nurses time in HALF! Nilaqua provides a whole host of benefits to nurses as it allows them to wash bed bound patients easily without water or rinsing. 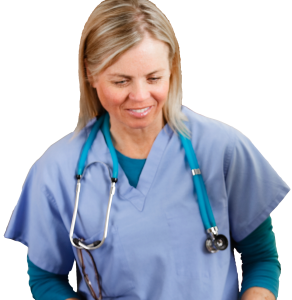 Time released is providing better one to one care in turn ensuring nurses are reaching patient needs and in turn reducing fall prevention and much more. Waterless Launches Eco Towels. The Environmentally Friendly Option to drying…. Eco-Towels are soft and strong, highly absorbent and 100% biodegradable! Making them the number 1 choice for disposable towels. Available as single towels or a handy 4 pack in a water resistant bag. For more details simply fill in our online form. Waterless Limited spent the evening of September 17th at the first ever Cotswold Life Engineering, Manufacturing and Innovation Awards. It was a black- tie event that was attended by the great and the entrepreneurial business from across the regions manufacturing industry. Some may ask why celebrate manufacturing, but here in the Cotswold’s we have been shaped by a manufacturing heritage. Especially where Waterless Limited is based in Stroud, industry has been a part of our local environment for a thousand years, but it is the Stroud Valleys’ legacy as one of the country’s earliest cloth-making areas that has made it unique. It is a legacy which can be traced back at least as far as the 14th century. Our premises, Hope Mill was last used as a Boat Makers until 1937 by Abdela & Mitchell, to read more on our sites heritage click here. This manufacturing passion has stayed with us here at Waterless Limited as we strive to create innovative waterless products to make washing any time or any place possible. The awards evening was amazing, it was so refreshing to be in a room full of like minded business people. All the companies present deserve recognition in their own right for their ground breaking technologies. The evening was held at Cheltenham Town Hall, a beautiful building dating back to 1902 which explains its beautiful infrastructure. First we were seated at our tables, we were seated with GE Aviation a Cheltenham based company, they made the experience most enjoyable with great conversation, then we ate a delicious 4 course meal. Lee McQueen the winner of The Apprentice (series 4) was the compère of the EMI Awards, it was truly an honour to meet him, such a genuine and intelligent man. After we had eaten, he began to announce the winners. Waterless Limited where finalist for Manufacturing Genius and Technology Innovation of the Year, this came as a huge shock for us as we are such a small company. Unfortunately, we did not win any of our categories, but we were extremely excited and proud to be nominated as finalists. 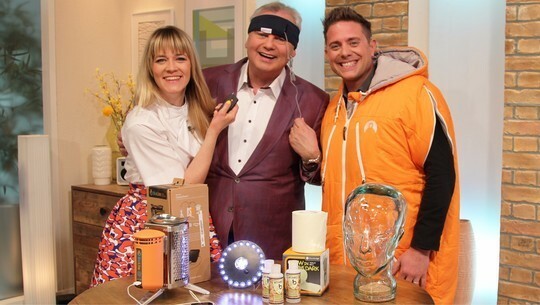 ITV’s “This Morning” Featured Pits & Bits on their Festival Guide 2015 with Edith Bowman, Eamon Holmes & Steve Wilson! “this product is great!! Festival season is fast approaching, but which festival is right for you and the family? Edith Bowman has written a special guide. She’s joined by gadget expert Steve Wilson to show off some essential festival tech. Daily Mail features wacky festival essentials and guess who is featured…. 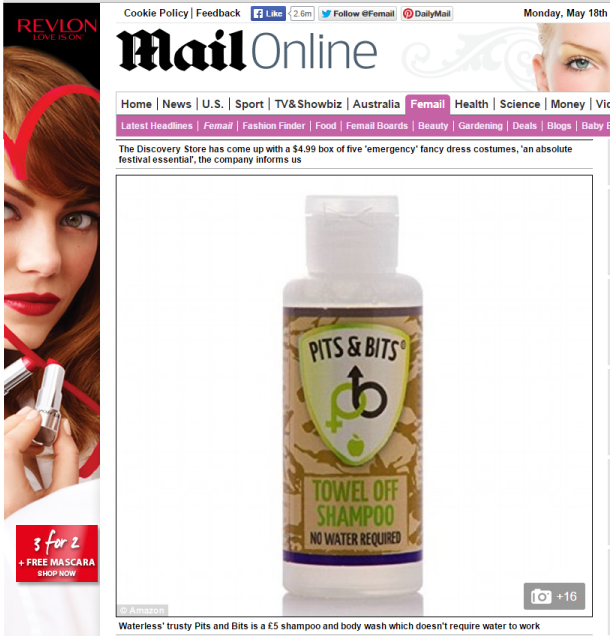 Our very own Pits & Bits Towel Off Shampoo! It’s Hit the Papers! Click HERE Love our products, you have until Tuesday to VOTE! Don’t miss out, support Nilaqua! Tweet: Last few days! @Nilaqua for #pitch2rich & help us grow! VOTE HERE http://bit.ly/1EU554d #changetheworldproducts Thank you!! > Cuts patient washing times in HALF! £10.00 for up to 25kg + £0.50p per kilo there after. 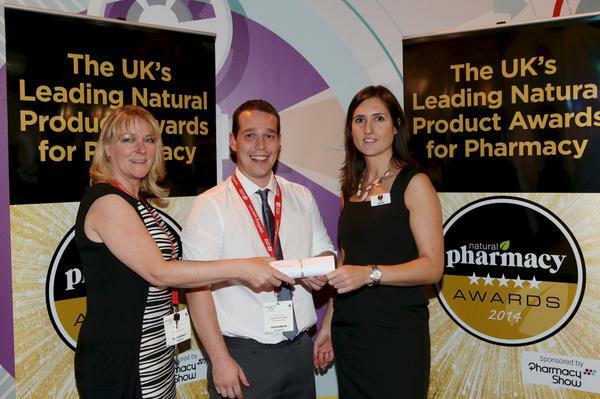 Waterless Limited most popular brand Nilaqua has scooped up the Award for “Best Skincare and Toiletry 2014” at the Pharmacy Awards, held in Birmingham NEC 2014. 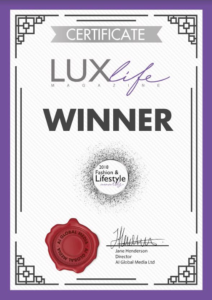 Hundreds of brands entered and we were short listed to the Top 5… and then won! Thank you to the public and loyal customers voting. We were thrilled to receive this award.